Massena Central School District proudly supports and celebrates Native American Heritage Month with activities for our students and the public. Community members are invited to a special presentation on Monday evening at the Massena High School Auditorium 5:30pm- 8:30pm. 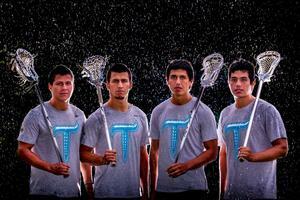 Thompson Brother's Lacrosse (TBL) will be in house presenting: "Four Brothers, Four Stories, One Dream." According to the Thompson brothers, "attendees can learn about how culture plays a huge role in finding yourself, exploring your internal gifts and providing your instinct for personal drive and empowerment. No matter your age, your race, your religion, your economic status, your district, everyone has gifts to share, everyone has a purpose. 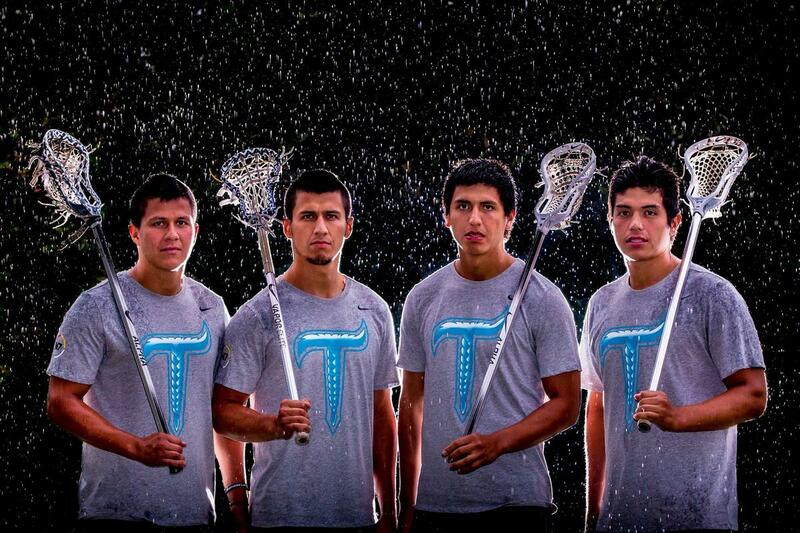 Listen to this presentation as TBL empower communities and youth across the United States."